"A must for doing local chef development"
Being able to easily provision (via vagrant) multiple ephemeral local machines on which to test a cookbook across multiple platforms and scenarios. Nothing specifically about kitchen itself. Would be nice to have the actual Vagrant config be verbatim rather than abstracted behind kitchen-specific config. Don't try to install all the various pieces yourself. Just install the chef-dk and you're good to go. Easy to find recipes, can break down the service size. Some information was complicated to get to and look up your recipes. Less time searching for information, correct ingredients and servings. What Container Orchestration solution do you use? "If your work involves Chef, you definitely need to be familiar with Test Kitchen. " very convenient. It helps do the virtual machine related things. I use it a lot before I put my code into the team's test environment. Currently, there is not much to dislike. 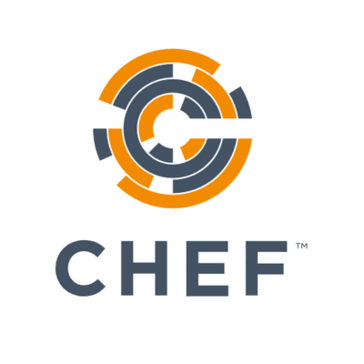 If your work involves Chef, you definitely need to know Test Kitchen and use it! It reduces bugs before I put my code into the team's test environment. Amazon Elastic Container Service for Kubernetes (Amazon EKS) is a managed service that makes it easy for you to run Kubernetes on AWS without needing to install and operate your own Kubernetes clusters. 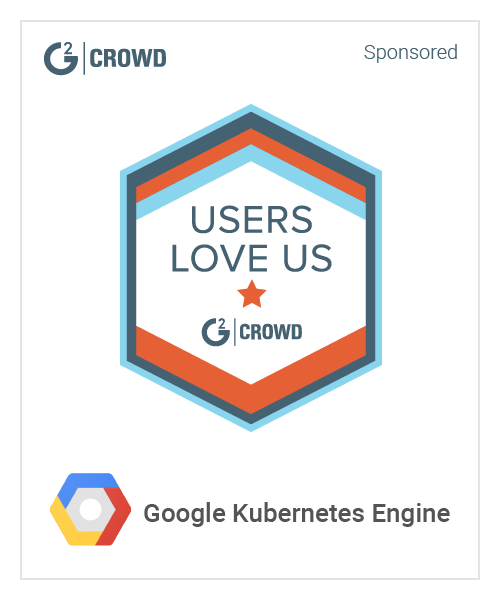 Kubernetes is an open-source system for automating the deployment, scaling, and management of containerized applications. * We monitor all Test Kitchen reviews to prevent fraudulent reviews and keep review quality high. We do not post reviews by company employees or direct competitors. Validated reviews require the user to submit a screenshot of the product containing their user ID, in order to verify a user is an actual user of the product. Hi there! Are you looking to implement a solution like Test Kitchen?